More than 1,800 Red Cross and Red Crescent volunteers are supporting the response to devastating monsoon flooding across India, Bangladesh and Nepal. 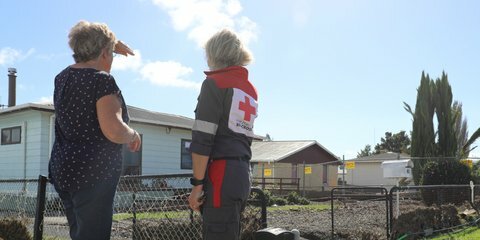 Red Cross had been working in the Bay of Plenty after the region was hit by severe flooding and the tail end of a cyclone. 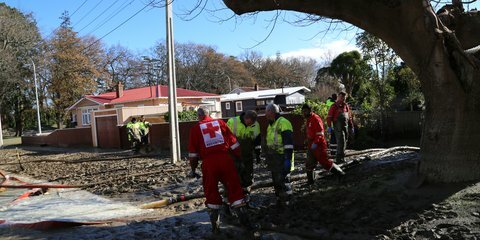 The disaster continues for flood hit Bay of Plenty residents as Cyclone Cook moves closer. 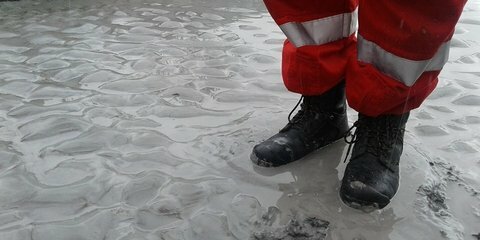 Red Cross is responding in Whakatane after severe flooding has forced thousands of people to evacuate. Medical emergencies can happen at any time – even during a natural disaster. 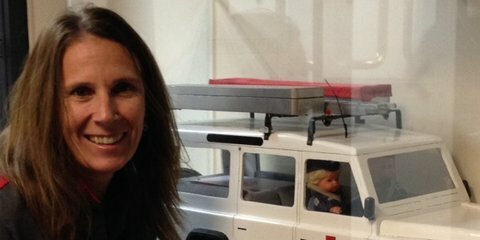 It's something Red Cross volunteers Doug and Gerard found out first hand on the West Coast.